We made the list again this year! 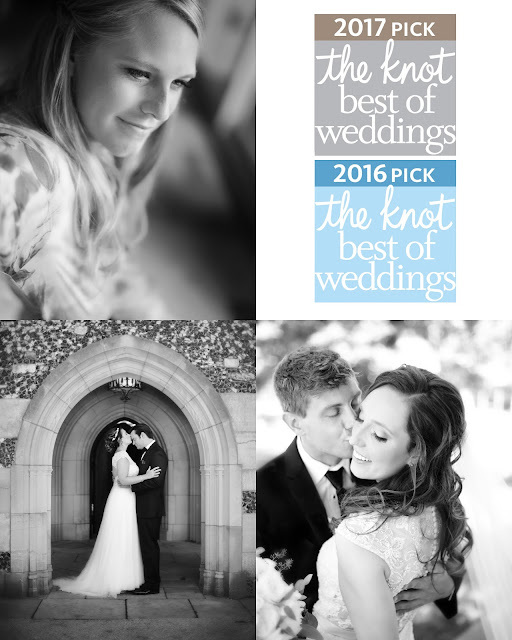 The Knot Best of Weddings 2017 has been awarded and Impressions Photography is again among some pretty spectacular wedding professionals from around the country who have made this list. It's definitely an honor and I'm thrilled to be able to share this exciting news!! 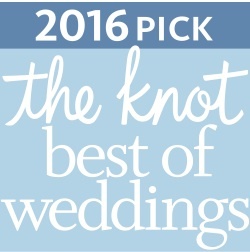 Thank you to all of my amazing clients who took the time to share their thoughts with The Knot and review my services. There were so many kind words shared over the past year that it definitely brought tears to my eyes on more than one occasion. 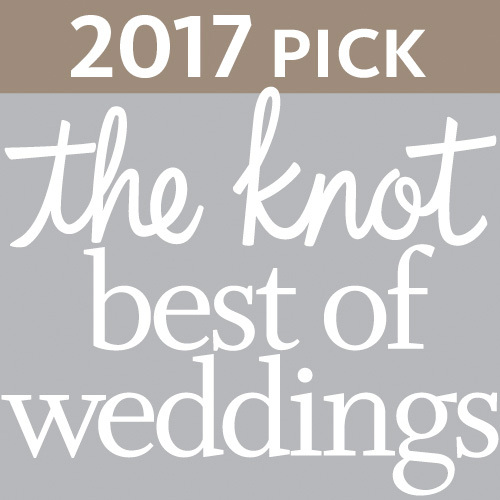 It's a blessing to work with such amazing clients in an industry that I am so passionate about, but to also be recognized for that passion by both my clients and by The Knot Best Of Weddings is beyond words.